San Diego Medical Cannabis Card is the pioneer in the arena of treating chronic &critical conditions — our cannabis specialist doctors help you make the most painful days bearable. Experience One-on-One Interface & Avail Medical Cannabis Card The Right Way! 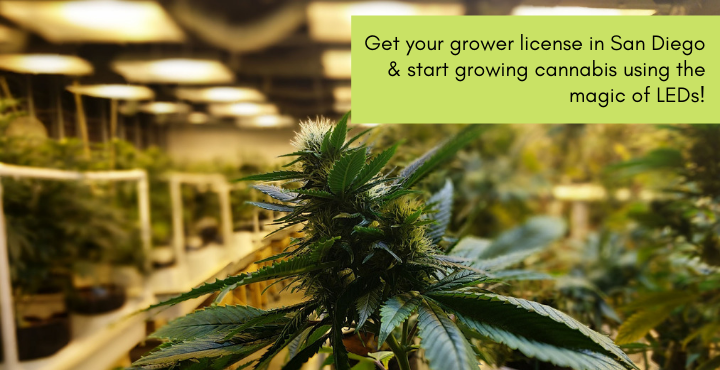 Obtaining our medical cannabis card is easier and faster than never before-Start chatting with our cannabis specialist doctors & get your MMJ card within no time. Out of 1000+ species, selecting a “Right Stain is no more a Herculean Task” for our cannabis specialist doctors- They do this task precisely. 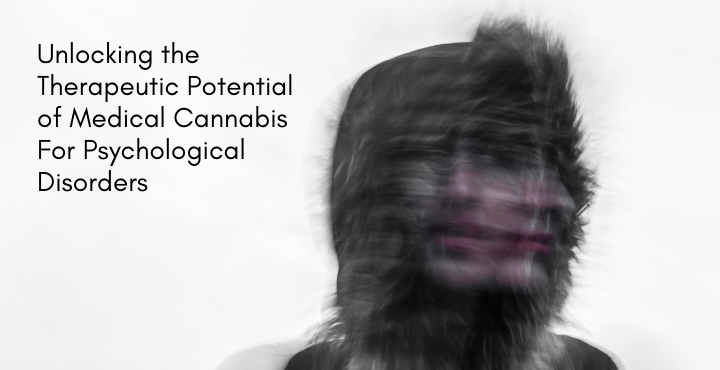 Transforming The Good Life- The Medical Cannabis Way! 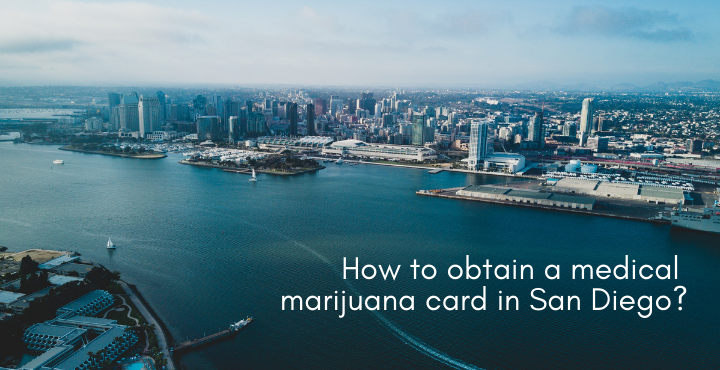 San Diego Medical Cannabis Card stands out of the crowd that has mush-roomed in California in the name of providing medical cannabis treatment. Your well-being is our primary concern. We understand your agony of not being feeling well & always strive to mitigate your pain. 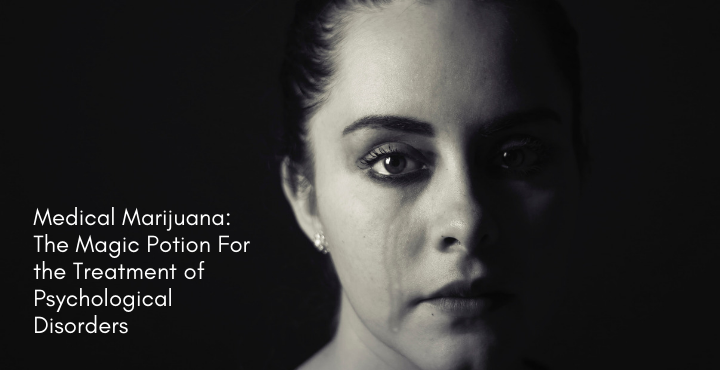 Our objective is you get the medical cannabis recommendation without much loss of time so that you’re relieved of the painful conditions at the earliest. Also, you may not bear any extra inconvenience or discomfort in that process. Over the years, our doctors have enriched themselves with an extensive experience of having treated more than 25,000 patients who have had ailments similar to yours. And many more join them every day. Our Doctors are compassionate & caring. They specialize in cannabis treatment. All of them are certified by the medical Boards & are licensed by the State Health Dept. They completely focus on prescribing the best suitable strains that your health deserves for a speedy recovery. Experience World-class Healthcare Consultations via Remote Patient-Doctor Interface& Start Feeling Better! Why San Diego Medical Cannabis Card? As a valued customer of San Diego Medical Cannabis Card, you experience world-class healthcare consultations via a remote patient-doctor interface. 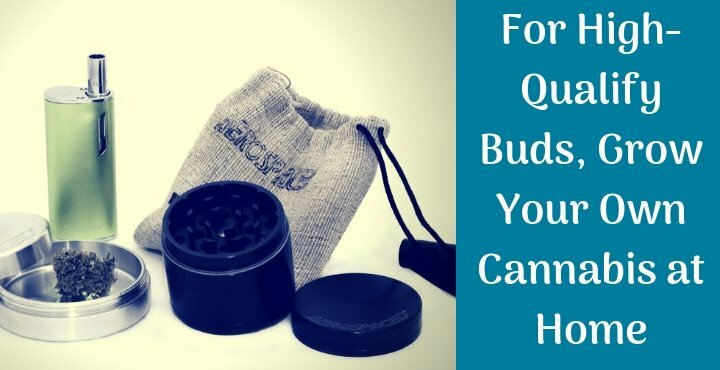 At this, one of the most established online healthcare service points, you come in one-on-one contact with cannabis specialists who are backed by a long experience of treating chronic diseases for last 2 decades. They are all certified by the Medical Board & licensed by the health dept. You discuss your health issues over a chat in a completely free and relaxing environment. More so, your entire conversation remains confidential. San Diego Medical Cannabis Card enjoys BBB status and high reputation in the medical circle. You become a part of the family of over 25000+ customers who have reposed their keen trust in us through all these years. Excellent Healthcare Service, Exceptionally Close To You! 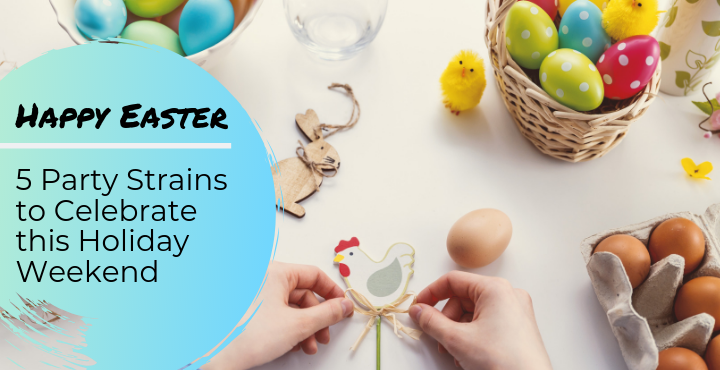 We believe that using an online platform should be simple & easy. And so you follow a hassle-free process that takes you to one of our specialist doctors. 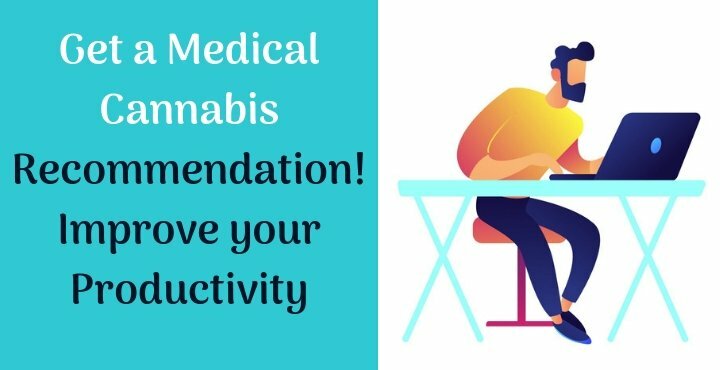 You receive your medical cannabis recommendations almost instantly. To get a San Diego Medical Cannabis Card online, you should be of 18 years or above. And you should have a valid proof of San Diego residence. Complete your online registration form. This is very simple and it takes hardly 1-minute to do so. Our cannabis doctor may ask you a few questions about your health. 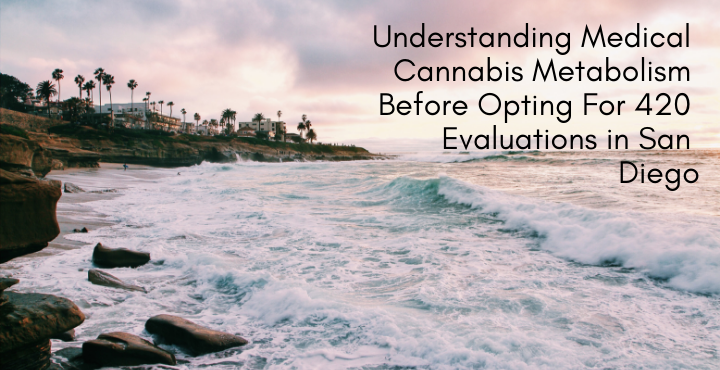 On his satisfaction that medical cannabis treatment would be beneficial in improving the quality of your life, he would recommend. You’ll get cannabis recommendation by email within a few minutes. 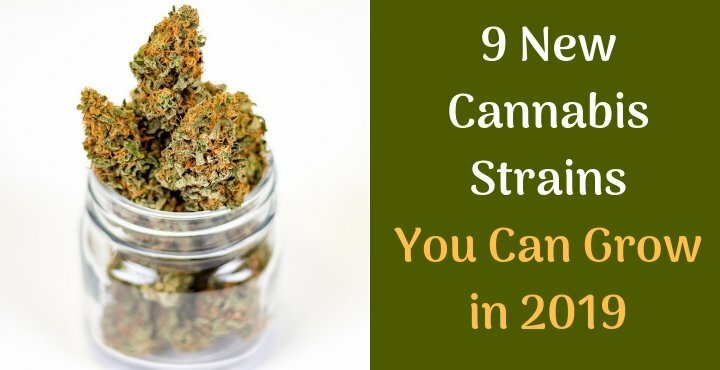 You can buy cannabis from any dispensary of your choice. We’ll ship you the paper document stamped & signed by our doctor, the same day. Increase your Grower Limit upto 99 Plants. Previous Recommendation from any doctor would be entertained.